My latest book has been published and, thanks both to some nice initial rankings on Amazon and some great support from the Facebook recovery communities, it is doing really well out of the gate. I hope this one is as helpful to others as it was to me in writing it. It hit close to home on many levels. Opiate addiction has reached epidemic proportions in the United States and the problem shows no signs of slowing. Overdose deaths from prescription painkillers have more than tripled over the last decade and this is just a fraction of the problem. In fact, with prescription opiate addiction now shown to be a gateway drug to heroin, the issue is only getting worse. In 2011 alone, nearly 200,000 people in this country tried heroin for the first time, a drug that can be deadly from its first use. 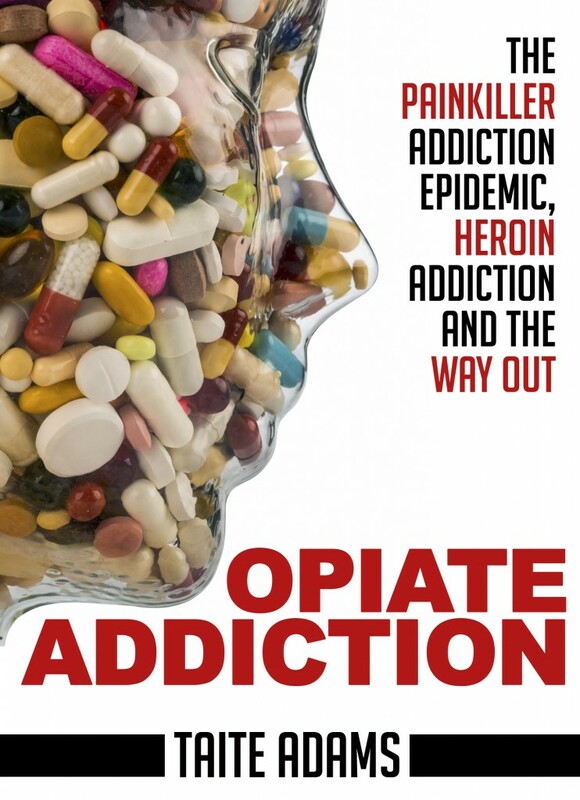 If you or someone you love is addicted to opiates, Opiate Addiction offers a powerful message balanced with both useful information and hope for a way out from its stifling grip. There is no doubt that addiction is a cunning and cruel disease that robs it’s victims of nearly everything. Those suffering from opiate addiction are often baffled by its affects on their lives and the devastation that can be wrought in such a short period of time. Loved ones feel helpless and hopeless as they are forced to stand by and watch as someone they care about erodes before their eyes. Whether just coming to terms with the idea that there is a “problem”, looking for detox help, or considering going to treatment, opiate and heroin addiction help is available in many forms and Opiate Addiction is an invaluable tool to get your questions answered and help you move one step closer to freedom and to a better way of life.